Book+Main Bites is the best way to connect with romance readers, authors and bloggers, increase visibility, promote your backlist, and convert your content to sales. When you post a Bite that features characters from one of your books, you can seamlessly link to that book at the end of your Bite. When a reader falls in love with your writing and wants more, they can then purchase that book on Amazon, iBooks or Kobo. If your book is available on audio, add those links too, to increase audio sales. Book+Main puts your words directly in front of tens of thousands of dedicated romance readers. Members of our community choose their preferred subgenres which are then displayed in their Discover feed. When your Bites match their preferences, your Bites will appear there, giving you daily exposure to readers that are looking for what you're writing. Readers can also search over 350 tropes and find your Bites when they're in the mood for a particular storyline, and when your Bite matches, they can jump right in and sample your writing. Additionally, readers can share your Bites with their followers, giving you added exposure day in and day out. Book+Main Bites readers are here because they love romance and they love to read. Finally, there's a space for you to share your stories, new and old, with your current readers and connect with new ones. In our Community feed, share all of your news—new releases, teasers, giveaways, updates and more. If it's about books, it's on Book+Main. No drama. No politics. All books, all the time. 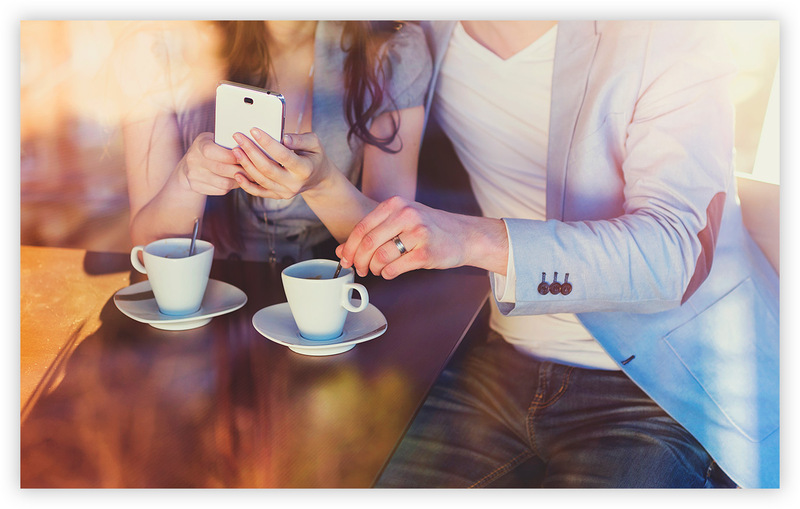 Book+Main is iOS, Android and Kindle Fire compatible, which allows readers to receive Push Notifications the minute you post or share a Bite! 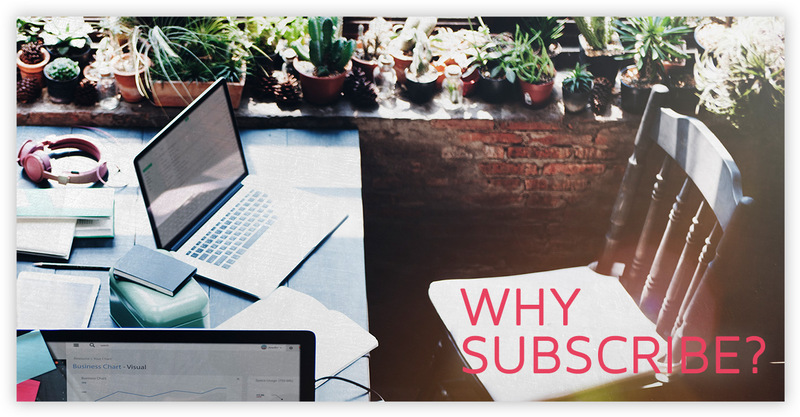 Subscription fees waived during our 2.0 development phase. All authors will receive a minimum 14-day notice prior to subscription fees going into effect. Must be a published author to qualify for an Author account.